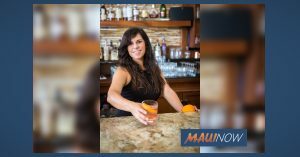 Suzanne Navarro, new Lead Mixologist for LUANA at Fairmont Kea Lani in Wailea. Courtesy photo. 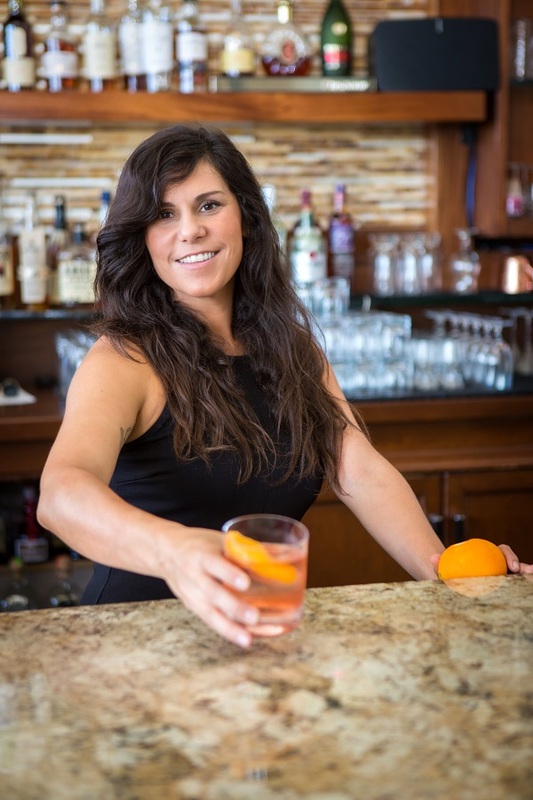 Fairmont Kea Lani is pleased to announce and welcome Suzanne Navarro as Lead Mixologist for its award-winning bar and lounge, LUANA. Suzanne brings a rich background and knowledge from working in some of the finest bars and kitchens across the country. From New York, San Francisco, Miami, and Chicago, she sought out the top libation hot spots to develop her exceptional style of crafted cocktails. Earning her degree in Pastry Arts from the French Culinary Institute in New York, Suzanne has a unique talent for creating syrups and garnishes. Situated with sensational sunset vistas at the Fairmont Kea Lani, LUANA, meaning ‘to enjoy and be at leisure’ in Hawaiian, offers a dynamic and energized atmosphere. LUANA’s mixologists masterfully combine the culture of cocktails, spirits, wines, brews, and pupus (light fare) in one of the most gorgeous settings in Wailea. LUANA is open daily between 4 and 11 p.m., with live music on Friday and Saturday. For more information, please visit the Fairmont Kea Lani website .